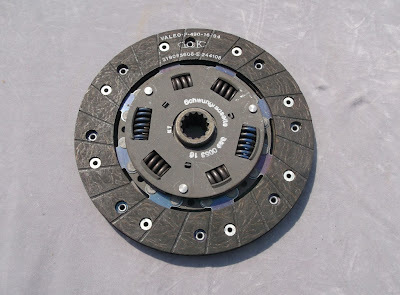 Following yesterday's post, this is a Valeo uprated clutch liberated from a failed 2 litre Opel Manta A series project and now surplus to requirements. I can supply both the friction plate and its matching cover, but no release bearing. 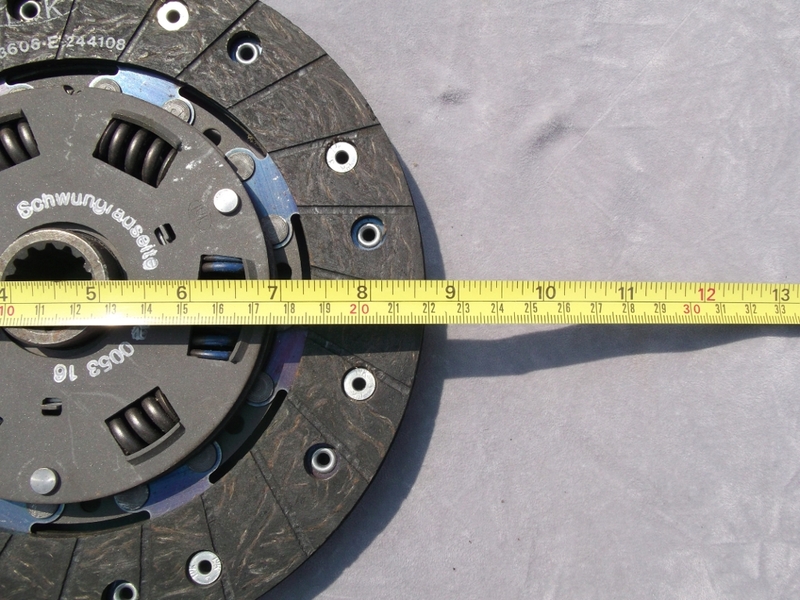 The diameter of the disk is 8.5 inches and uses a 6 spring design, it is compatible with the 2.0 litre Opel Manta GT/E engine. 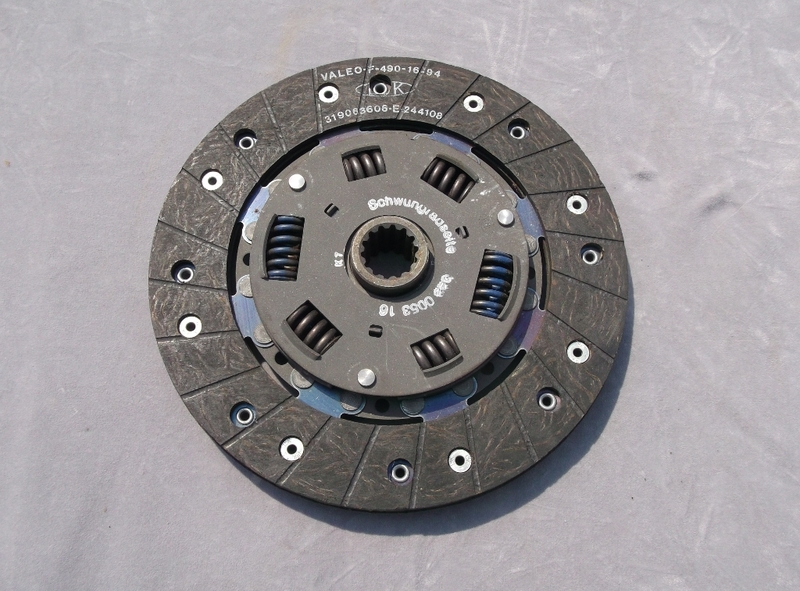 Valeo’s mission is to deliver the highest quality products to our aftermarket customers around the globe. Valeo creates added value through innovation, total quality, cost effective solutions and services in the Domains of Driving Assistance, Powertrain Efficiency and Comfort Enhancement. Valeo’s global sales totaled over $12 billion US dollars in 2008. Operating 122 sites in 27 countries, Valeo employs over 45,000 people.